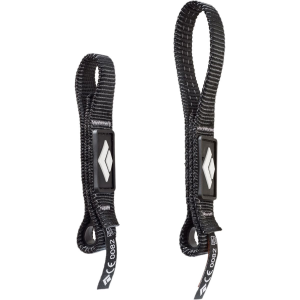 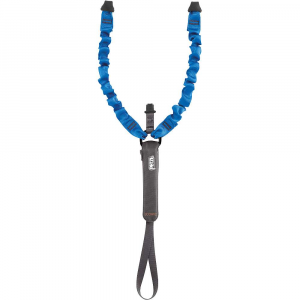 Visit Petzl's Spelegyca Lanyard page. 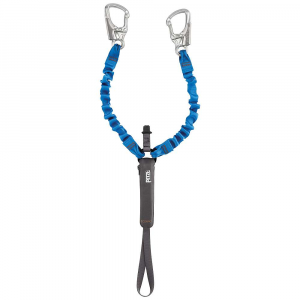 The Spelegyca by Petzl may be hard to pronounce your first time but it is easy to use. 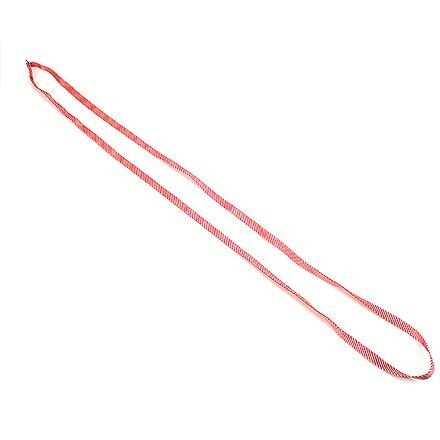 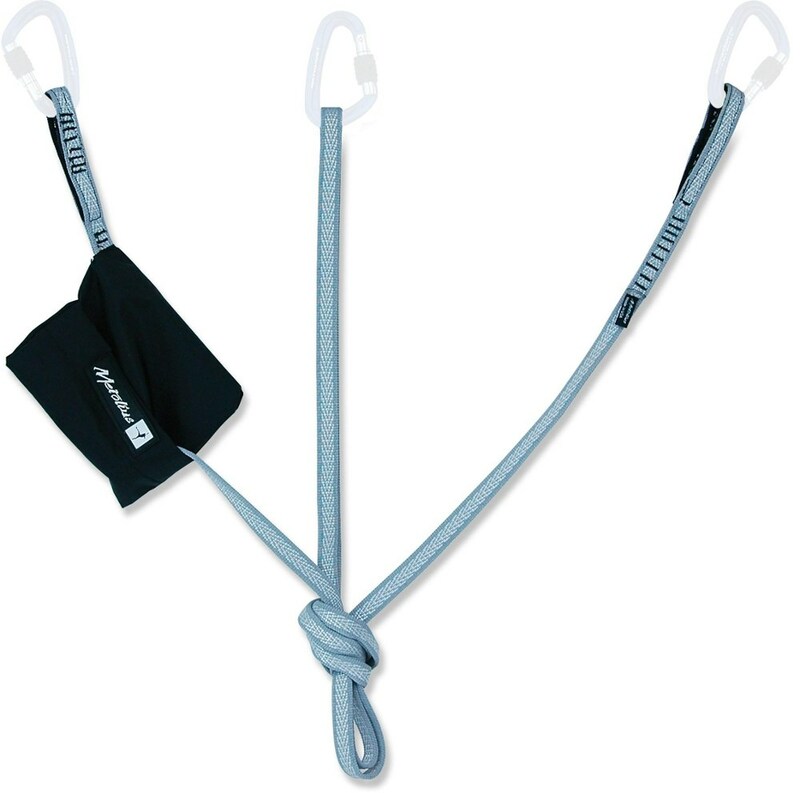 This is a great asymmetrical Y-shaped sewn lanyard that is made of flat webbing. 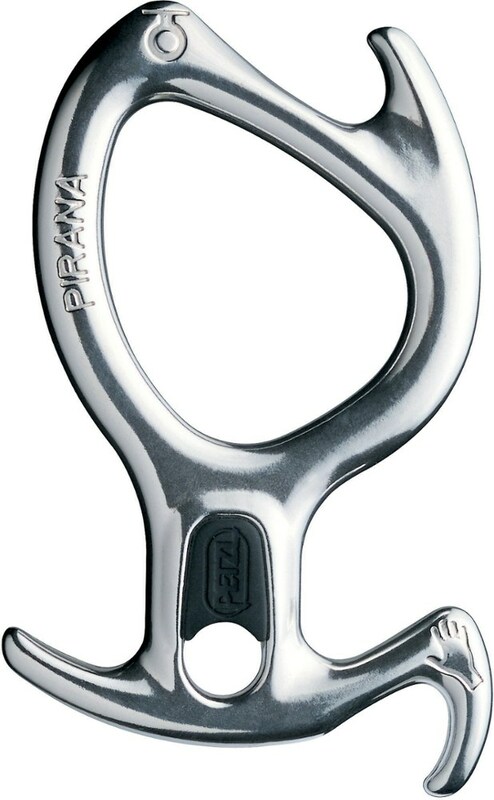 The Petzl Pirana descender is effective for single or double rope canyoning descents and can be installed on the rope without removing it from the harness. 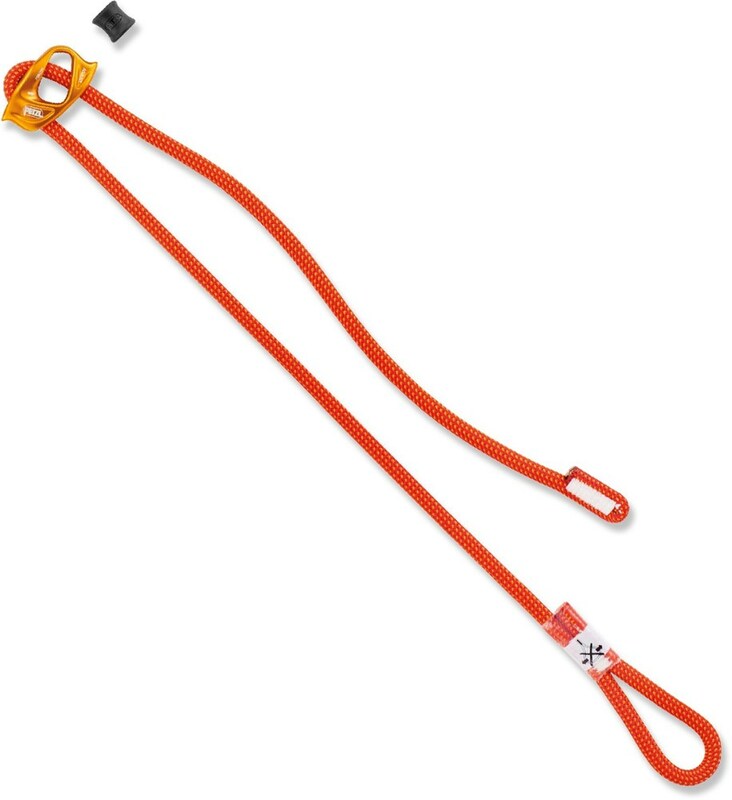 The Spelegyca double lanyard from Petzl is designed with two attachment points to help pass anchor points along a life line or hold your ascenders.